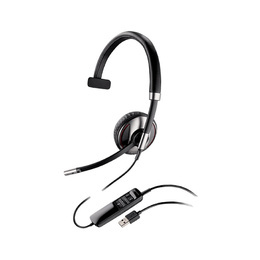 The Blackwire C710-M is the singular UC headset that combines corded reliability with wireless flexibility. 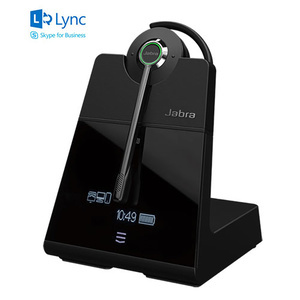 Connect to your PC and mobile phone. 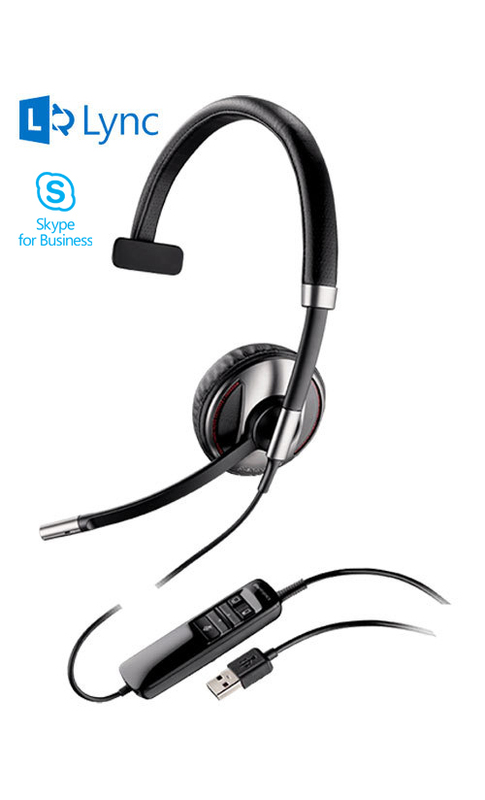 Enjoy seamless call management and industry-first Smart Sensor technology for unprecedented ease of use &endash; answer a call by simply putting on the headset, or pause mobile device media playback by taking it off. 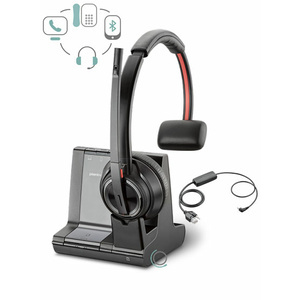 Advanced noise canceling, Digital Signal Processing, wideband PC audio, and hi-fi stereo sound create unmatched audio quality, and the detachable cable enables you to take your mobile calls throughout the office. 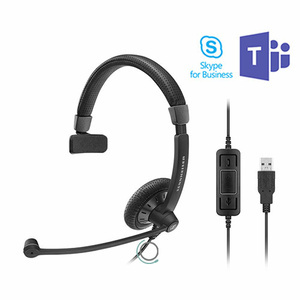 With up to 10 hours of talk time, and a versatility that connects to all the devices in your work life, the Blackwire 700 Series is the most integrated, premium headset for UC. I've been using a C710 for a few months. 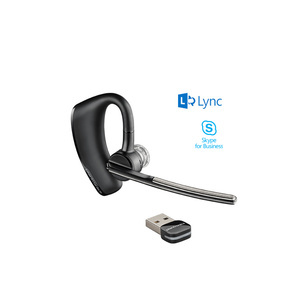 Works great for Lync, Skype, and iPhone over Bluetooth. Companion PC software works fine and firmware updates are easy. 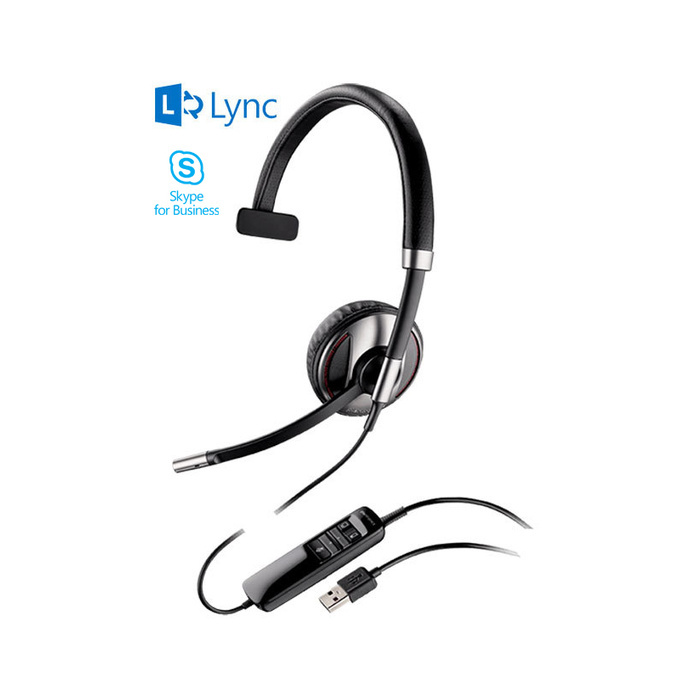 Battery is great for those who need a good comfortable headset when they travel. 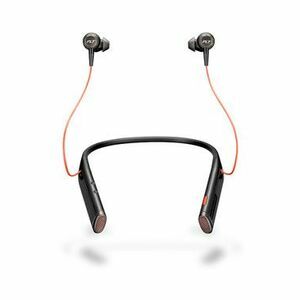 I've used with iPhone, Blackberry, and Android phones. 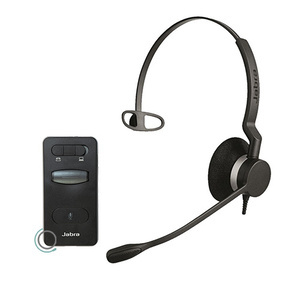 Bluetooth reception is fine; any issues I've had are with the handset's bluetooth range.